Erica joined Millani in March 2017. 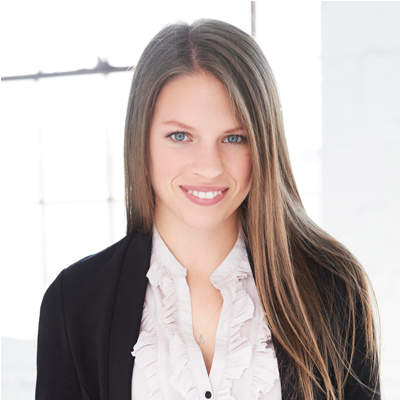 She brings more than six years’ experience in corporate sustainability consulting in both Canada and Europe. After an internship with the World Resources Institute in Washington, D.C., Erica joined Deloitte’s Sustainability group for the Quebec region before moving to France where she worked for GreenFlex, a leading consulting firm in Paris specialized in sustainability. Erica has developed a deep understanding of corporate sustainability, having worked with both multinationals such as Kingfisher and IKEA and small and medium size private European companies in various industries. Erica holds a B.Com. in International Management with a minor in Environment from McGill University, as well as a Masters in Sustainable Development (MSc) and a Certificate in Energy & Finance from HEC Paris.